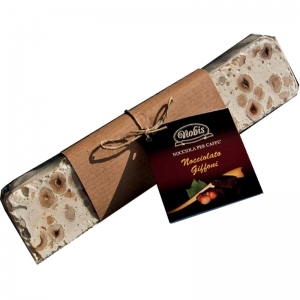 CHOCOLATE FOR TRADITION SINCE 1890. Talk about our chocolate factory means describing the Naples craft, a Naples that still, after so many years, preserves and cultivates a tradition. 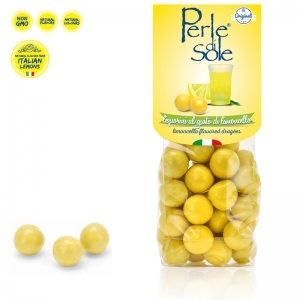 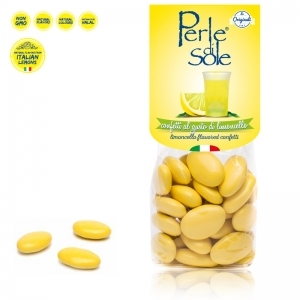 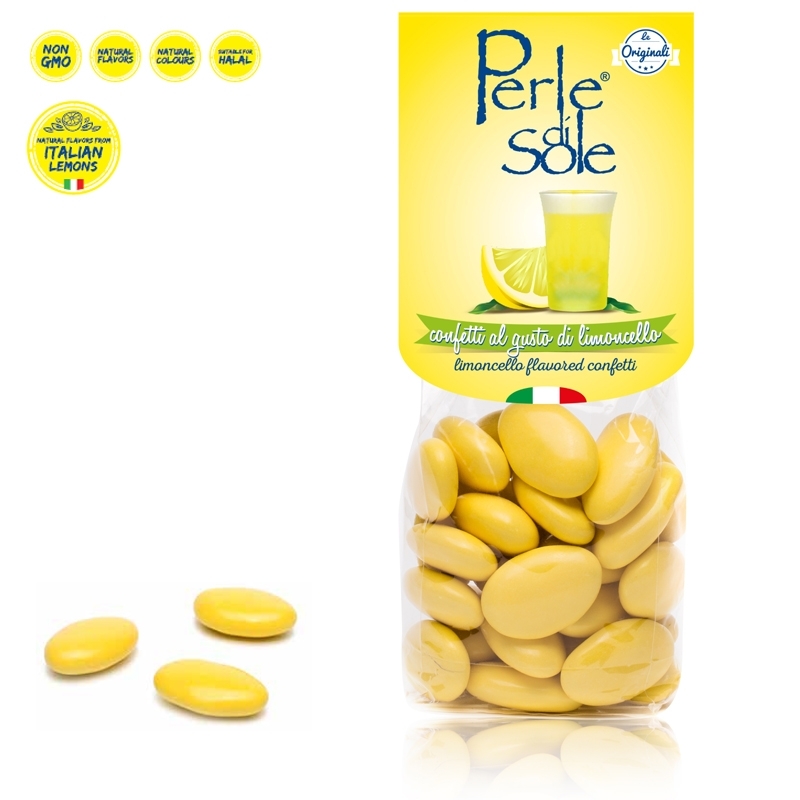 Our products are born from the highest quality ingredients and above all a passion, keep an authentic taste and intense flavor craft that refers to ancient times. CHOCOLATE Dolce VITA: 120 years of pure pleasure. 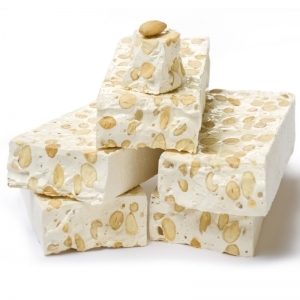 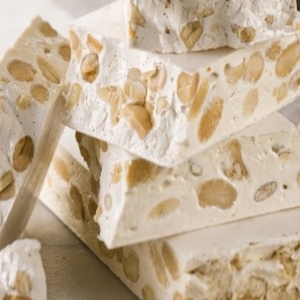 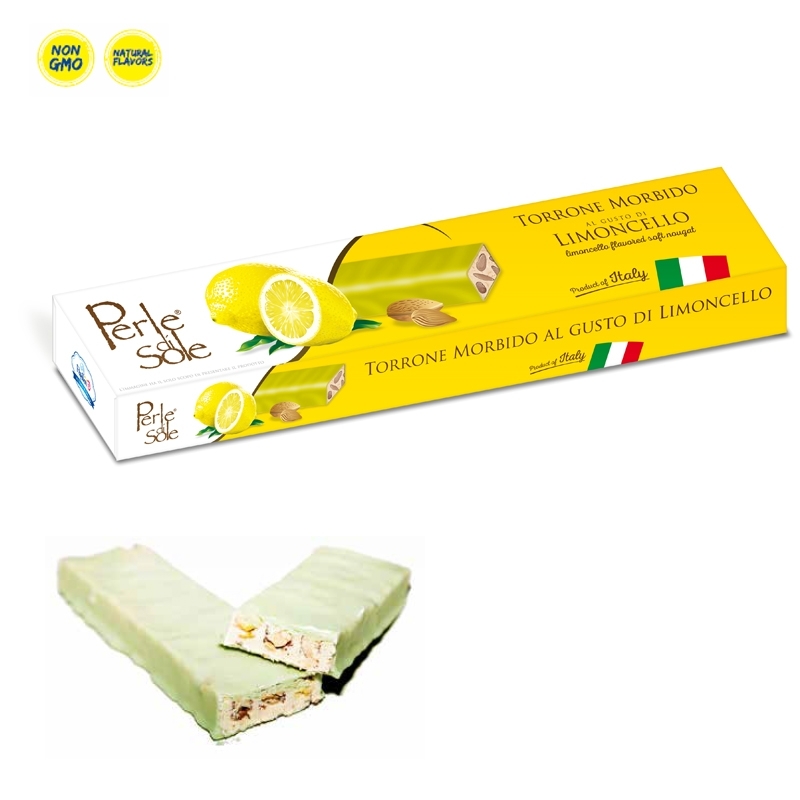 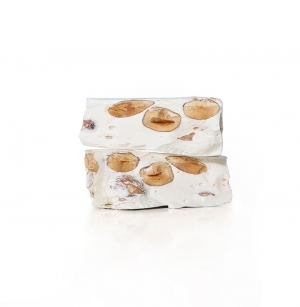 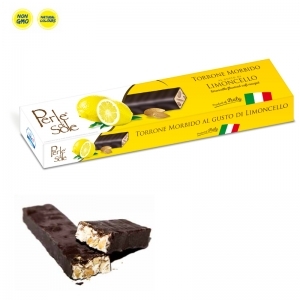 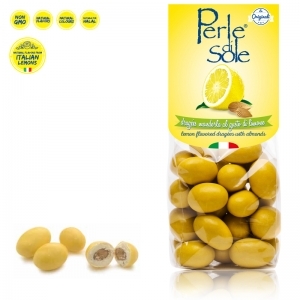 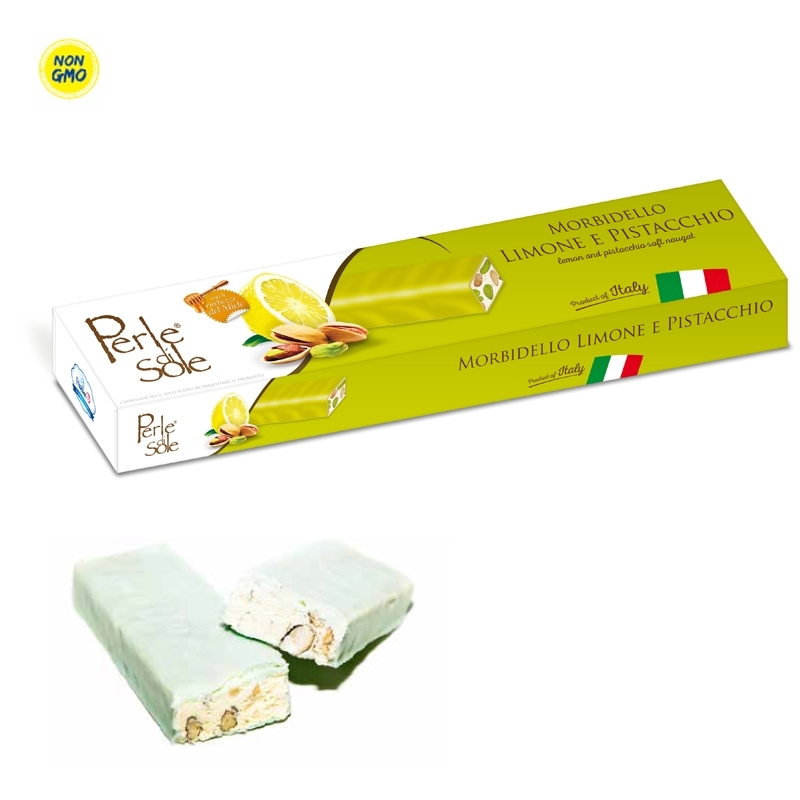 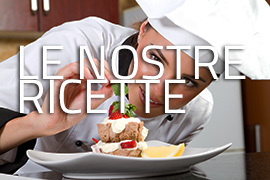 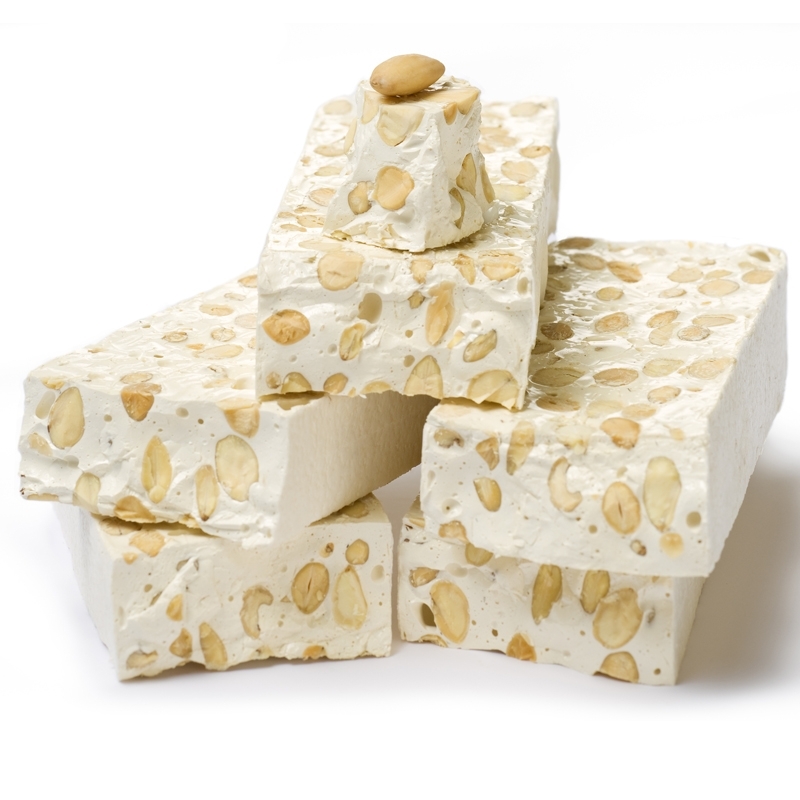 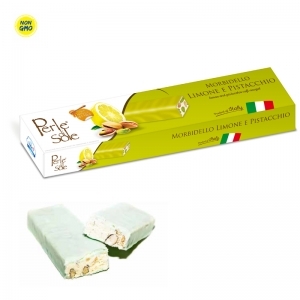 In our website, you will find a wide selection of nougat filled with hazelnut chocolate, coffee, cassata, cremino, hazelnut, lemon and pistachios.